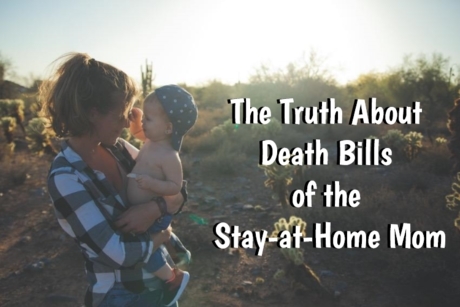 I try my best to get my kids out of the house as much as possible, but being a working at home mom, I could definitely do better. My 4 year old son is turning into a video game junkie and my 8 month old daughter is crawling now, so she gets into everything. This past Friday I decided we were getting out of this house and we were going to have some fun, and everything else that needed to be done simply had to wait. 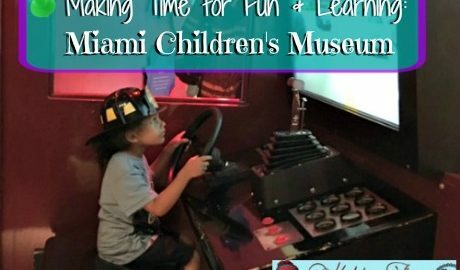 It just so happened to be the third Friday of the month and that meant free entry at the Miami Children’s Museum! Thanks to Target (my most favorite store in all the world), the Miami Children’s Museum hosts a Target Free Third Friday every month! From 3 pm to 9 pm, parking and admission is completely free for all ages. And let me tell you – it’s super easy to have a fun-filled six hours at the MCM. 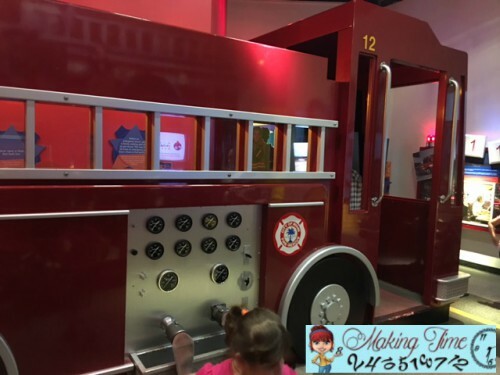 I cannot even begin to describe all the different exhibits the MCM has, so I’m going to share some of my son’s favorites, starting with the fire truck. It’s the first place he goes every time we visit. He gets to dress up like a firefighter, climb into a recreated fire truck, and use it’s huge steering wheel and simulation feature as if he were actually driving the truck. There’s even a fire pole for the kids to slide down! 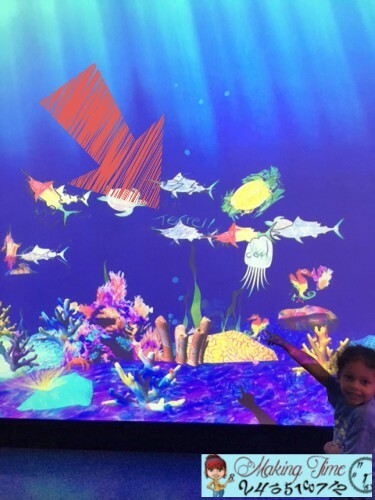 Another one of my son’s favorite exhibits is “The Sea and Me” room. Inside this room there’s a large boat the kids can climb up on and fish right from the deck. There are a handful of magnetic fishing poles they use to catch fish in the sea below. 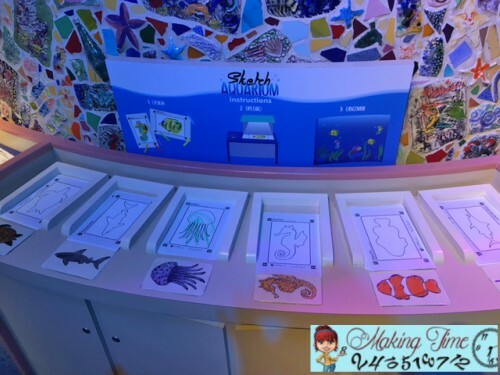 Our next stop is the “Sketch Aquarium.” I have to admit, this thing is pretty cool and even I get involved in this one. 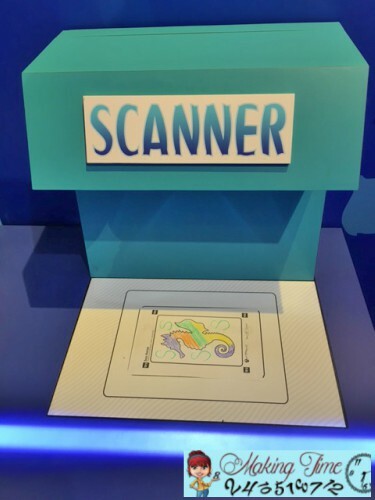 You start by coloring your very own sea creature (shark, squid, seahorse, fish, or sea turtle) and then you electronically scan it into the simulator. Wait just a few seconds and your sea creature magically appears in the virtual aquarium. I mean, how cool is that?! My son will stand and play with this interactive aquarium for at least 30 minutes, and watch his sea creature repeatedly swim across it. 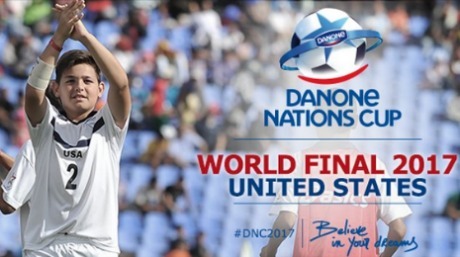 That’s his shark there with his name across the top. Next, we head upstairs for some more fun! 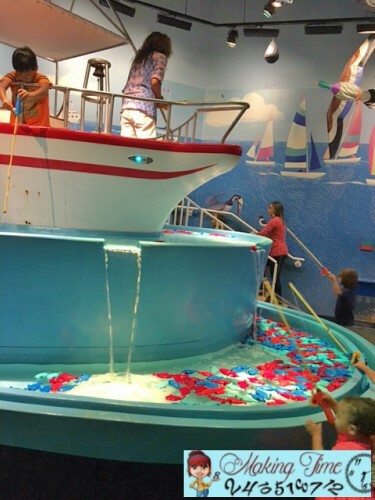 Our first stop on the second floor is the water boats. 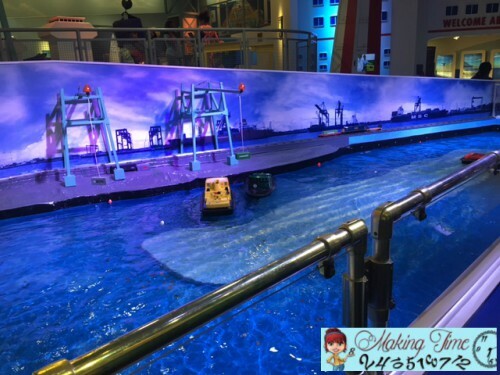 At this exhibit, children have the opportunity to show off their driving skills by driving boats around the bay. With a large steering wheel and a forward/reverse bar, it definitely takes some decent driving skills to keep from crashing. If you can’t tell yet, my son loves anything that has to do with water. A newer exhibit at the MCM is The Health and Wellness Center. 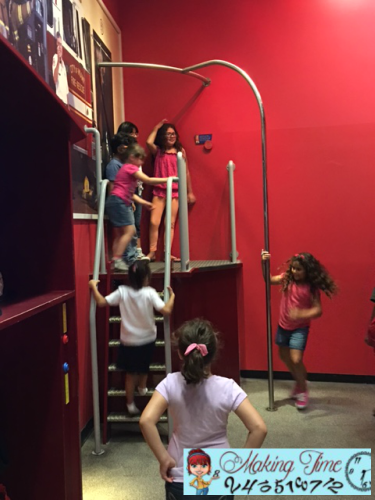 It provides kids with the opportunity to test their physical and mental strength through various physical training tasks and interactive challenges. My son couldn’t help but play a little game of matching to test his memory skills. This is the first time we’ve had a chance to walk through this exhibit, but it quickly became one to remember. This doesn’t even begin to make a dent in the various exhibits at the Miami Children’s Museum. I could literally spend all day there with my kids, just as I can spend all day telling you about each and every exhibit. 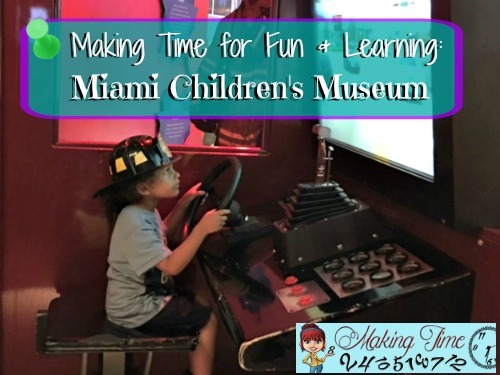 If you’re ever in the Miami area and are looking for something that’s family-friendly, you should definitely check out the MCM. Even better if you happen to be in town the third Friday of the month and can get free entry for the entire family. 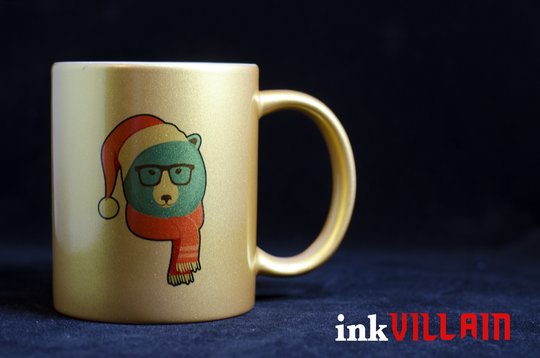 It’s definitely something that we’ve marked our calendars for and will visit each and every third Friday of the month! 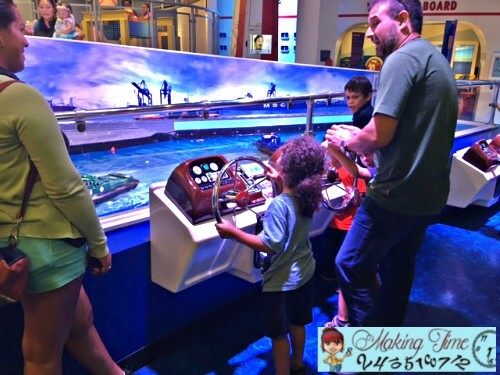 Which exhibit do you think your kids would enjoy? I have been to Miami a couple times just to get a Cruise ship. I should take some time and just check out what Miami has besides cruise ships. Looks like a fun time! My daughter absolutely loves the children’s museum. We need to go back soon. I think my daughter would love the Sea and Me and Sketch Aquarium. 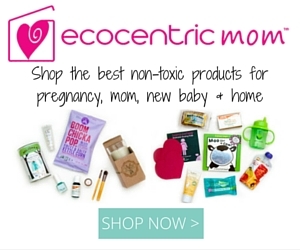 This place has a ton of stuff that kids will enjoy! 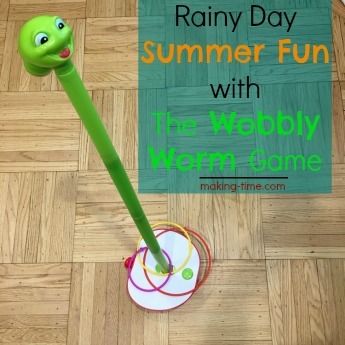 We have a similar Children’s Museum here in town and my kids love it! 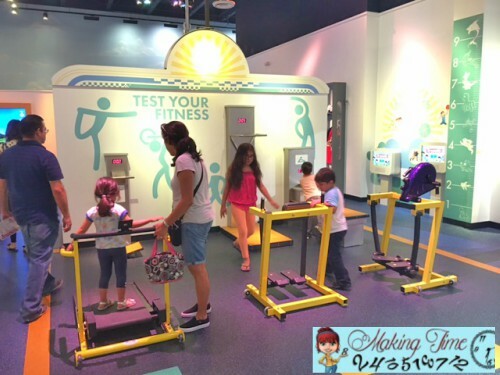 It’s a great place for hand on learning fun and there are always new exhibits opening up! This looks like such a fun museum! 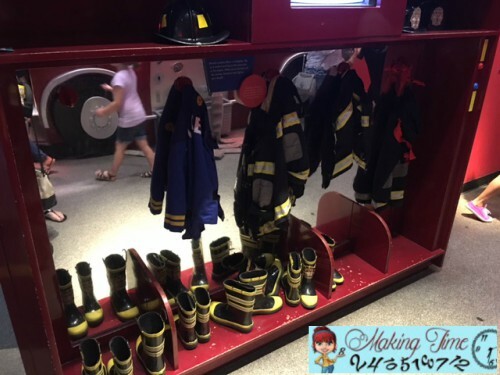 I love all the imagination building areas- my boys would love the firefighter part. I totally want to color a seahorse and see it in that aquarium. I think that is too cool! The entire museum sounds like the place you want to be if you have kids to entertain in a positive way. What a fun outing. I’ll have to see if there is something like this in my area. 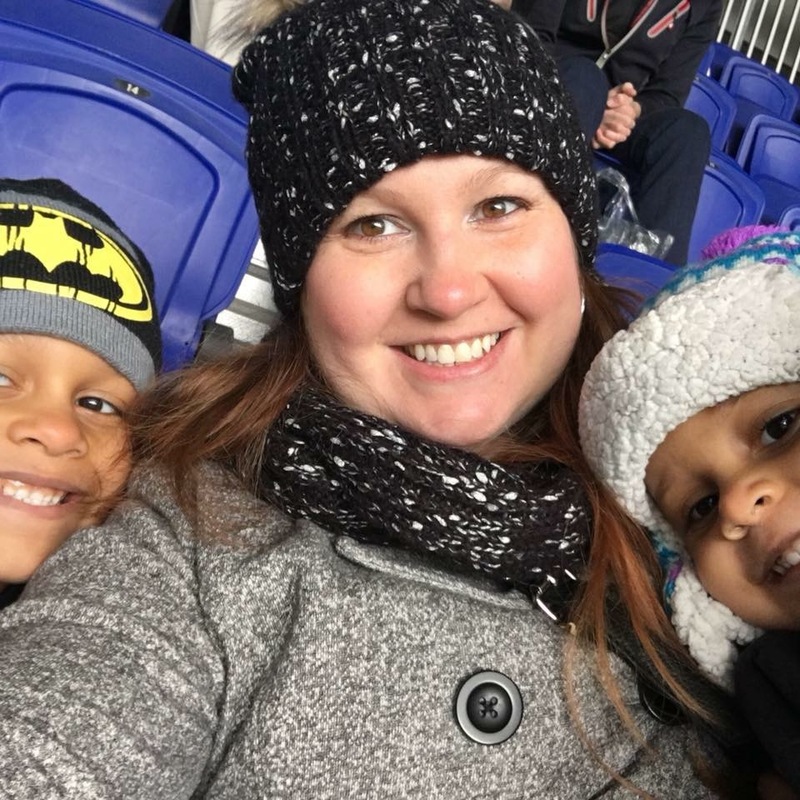 I’d love to take my kids. The magnetic fishing game would be such a fun thing (even for me). 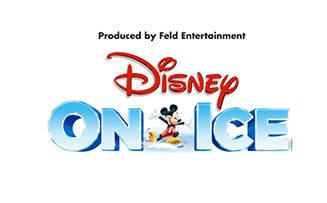 I love what they’ve put together there for kids!